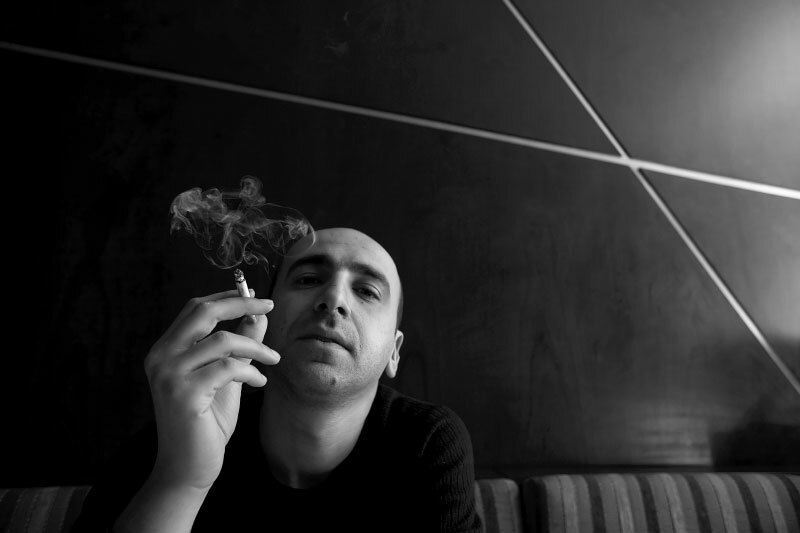 Brain Drain: Nazer is a documentary film maker from Baghdad now lives in self-exile in Damascus. He left fled Iraq after several friends were kidnapped or killed. He is dreaming of the day he could return to Baghdad and rsume his work documenting Iraq.